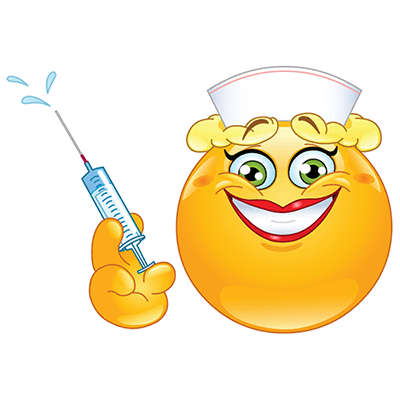 Because every nurse has this kind of smile when she’s ready to inject that pain! What kind of nurse are you? 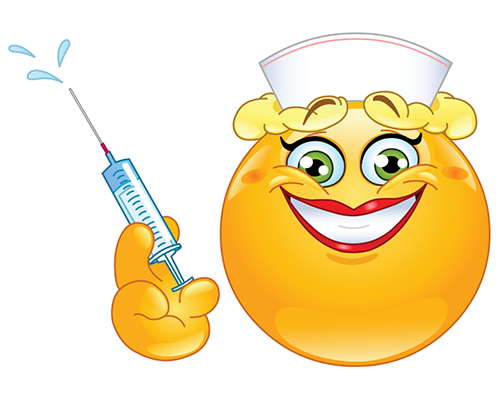 Send this nurse smiley when you’re feeling slightly more naughty than nice! Your friends will enjoy your fun sense of humor when you send smileys like this in your FB messages!